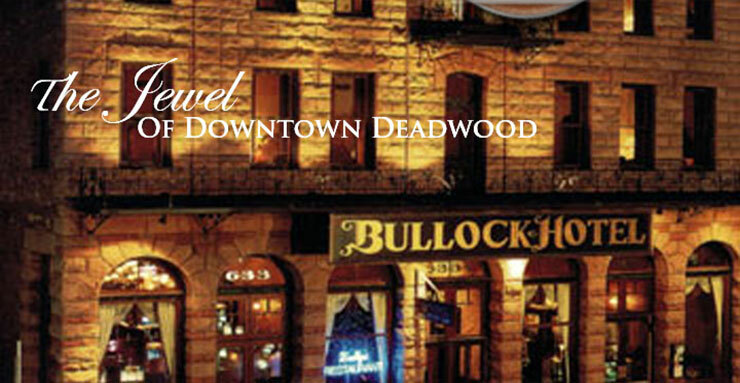 If a simpler, no-fuss ceremony is your style, a destination wedding at the Bullock Hotel will fit your budget. Ideal for people too busy, those marrying a second time and couples uninterested in planning a traditional wedding. We will provide you with a customized package that provides all of the wedding basics and accommodations for you and your guests. Just a simpler way to seal your vows!